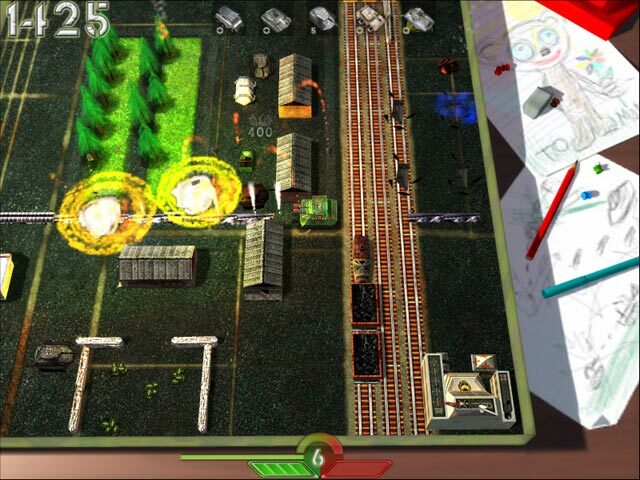 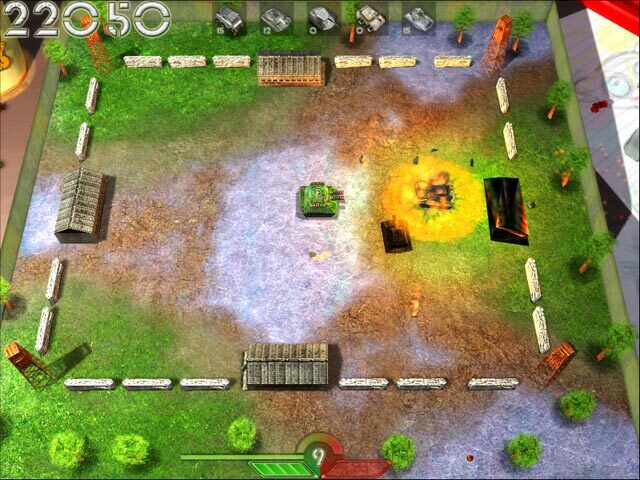 Tank-o-Box game download. 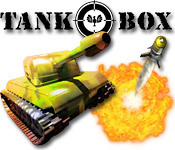 Free download Tank-o-Box for Mac. 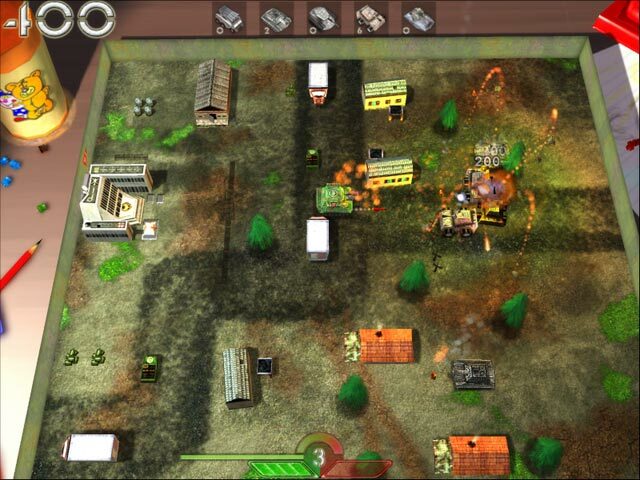 In this arcade combat game, you operate a tank and protect your headquarters from a fearsome enemy while enduring 55 intense tank battles that unfold on an imaginary writing desk between amusing kid sketches and office stationery.